It reminded me that plants are normally easy to grow if they are just given a chance. 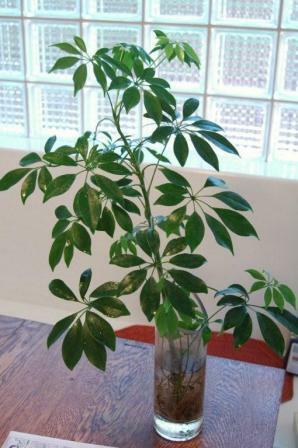 The two most common problems I see on indoor plants is too much water and too much fertilizer. Low light is another regular culprit.